This year, the Super Chevy Muscle Car Challenge will consist of three events. Competitors with Pre-1981 GM muscle cars will compete in Fontana, California. Presented by Falken Tire and Classic Industries. There will be a winner for each category, and an overall winner! 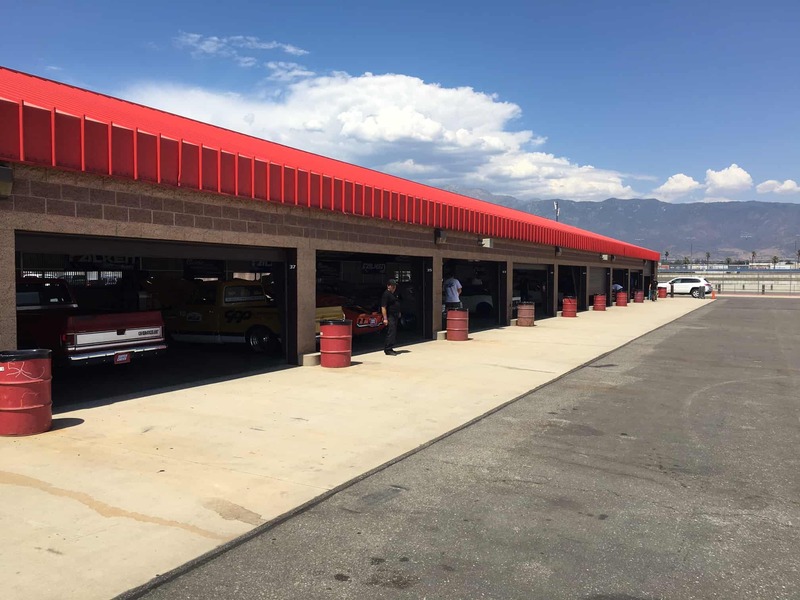 The three events will be: Slalom, 100 yard dash and a timed event on the Road course at the Auto Club Speedway. Last year we took the 71′ C10. This year we have something in the works with One Off Rides Garage and Heritage Car Culture. Stay tuned for this years build heading to the Muscle Car Challenge. The event will be held from Wednesday, September 12 to Friday, September 14.